As a Clinic Owner you want your client’s to get the best outcomes, however if they did not attend their recommended appointment schedule then their health and your business health may be at risk of plateau or even decline. If you use an automated communication system like Cliniq Apps then your ability to nurture a client through their journey and respond to “Did Not Attend” appointments is much easier. This is video 2 of a 3-part education series on how to nurture your patient’s so that they feel valued. 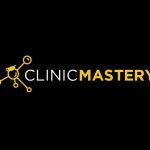 Hello everyone, I’m Jack O’Brien from ClinicMastery.com. By now, you know how important it is and how easy it is to set up patient groups, messages and campaigns in Cliniq Apps. And so in this video, we’re going run you through how easy it is to craft the right messages to send to those who did not attend their appointments. 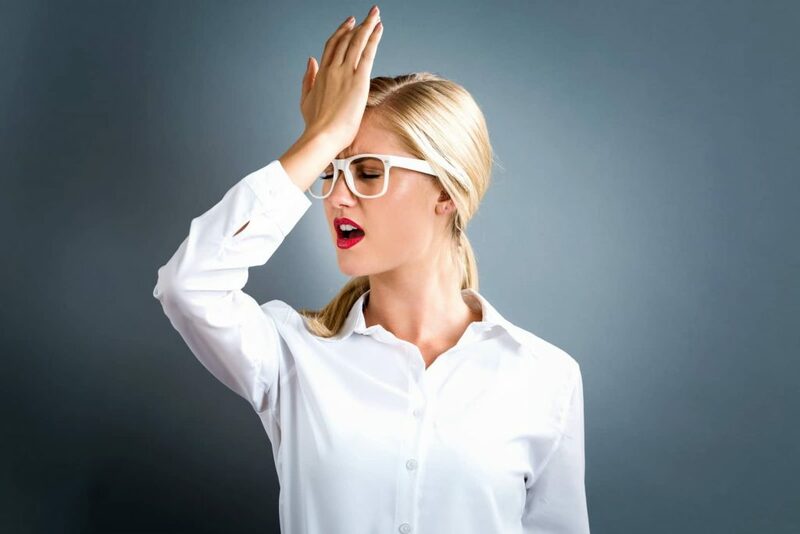 It’s really important that you follow up those who did not attend to make sure they have a future booking, and to make sure that if you have any non-attendance policies or fees in place, that you’re able to communicate these effectively. So, let’s run through what it looks like to contact those who did not attend. So we’re in ‘Patient Groups’. 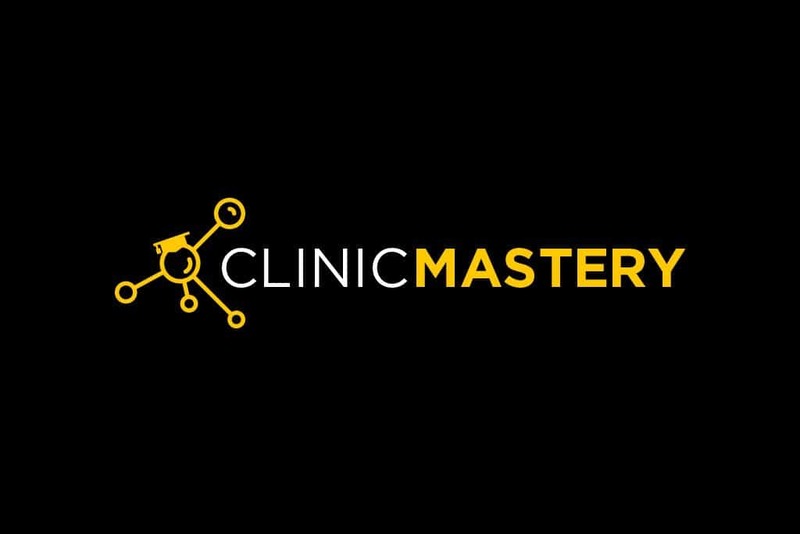 The first thing we need to do is create this patient group according to the filtering that Clinic Apps has with Cliniko or your practice management software. So we’re going to call this patient group ‘DNA‘. We’re going select all locations. And again, it begins to build out our current impact. [1min] Now what we need to do here is go to patient interactions, and this shows those who have interacted with our clinic, and this is the part that’s really helpful. Add patients to this group when they no-show, that it’s been exactly 15 minutes since they no-showed or did not attend, and that’s according to when in Cliniko or your PMS, you hit the big, red button that says ‘do not attend’. And so we’re going to apply that filter. And of course it’s exactly so at this stage, there are – there is no one who fits that criteria. But that is a dynamic criteria that fills itself out as it goes. So there you can see exactly 15 minutes have passed since no-show. So we’re going save that and we’re going send them two messages. Similar to the birthday group, we’re going to go into messages here. We’re going to craft an SMS. So let’s call this ‘DNA SMS’ and we’re gonna change that message type to SMS. And in here, here is how – what we’re going to write for this message. Then you put your phone number in there. And so that’s the message we send. Remember, this is going out after 15 minutes after they haven’t attended when it’s most fresh in their minds. So again, you can send a test SMS but we’re going to save that. And then we’re going to create an email that’s also going to get sent as well a couple of hours later. [3min] So we’re going to pull that ‘DNA Email‘, and we’re gonna call the subject here ‘We missed you today!’ And we’ve already pre-filled in through here. “Dear John/Joe, looks like you missed an appointment. Usually, a non-attendance fee applies,” and this is our clinic policy that patients are very familiar with, “We understand sometimes things happen, so we’re able to waive the fee if you get in touch. Just give us a call as soon as possible. If we don’t hear from you, we’ll have to apply a fee to your account”. ….. and there’s our details. So that is exactly the messages that we’re going to craft for those who did not attend. Then you can find those as a downloadable document around this video, so you have a couple of different versions of the communications that we send, and then we need to create a campaign out of these messages to that particular patient group in the right order, in the right time, in an effective manner. So we’re going call this DNA and patients will go through this every single time they do not attend. So the first step is that patients join the group, DNA, so that’s when they become part of the criteria. We’re then going to send them the DNA SMS and we’re going send that 15 minutes after the previous step. So remember, they come into this group when it’s been 15 minutes since they DNA and then this gets sent 15 minutes after. So essentially, it’s a compounding time where it’s 30 minutes after they’ve missed an appointment. We’re then going to add a next step then we’re going to send them the DNA email one hour after they’ve received the SMS. Okay, so that way there’s multiple levels of communication and sequential times. And so when you hit ‘Save’, that campaign becomes live. [5min] You can see it here in our list of campaigns, and when you hit play, it will activate the campaign and that will run in the background. So every time in Cliniko or your PMS, when you hit ‘Did Not Attend’, a patient falls into this and they automatically get that sequence. 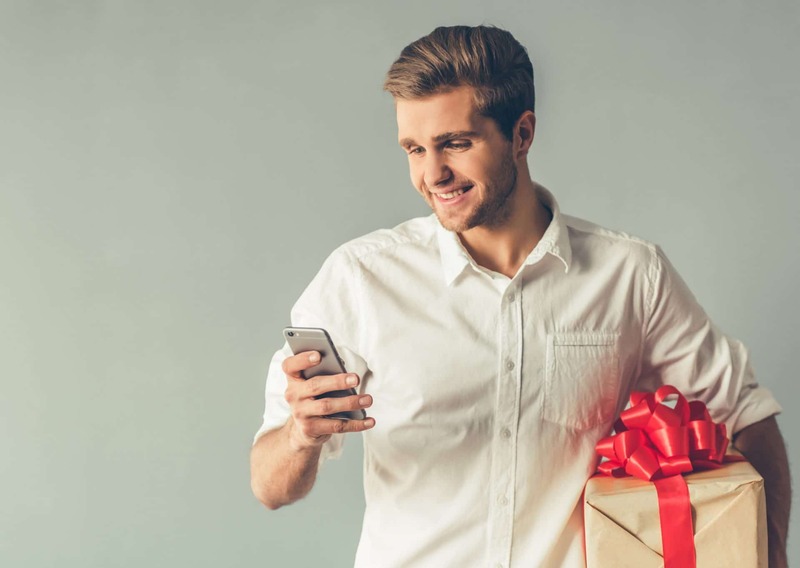 They’ll most likely pick up the phone and give you a call ASAP to reschedule, or you’ll be able to send them an invoice if you have a non-attendance policy that meets that criteria. So that is how we do our sequence for those who do not attend within Cliniq Apps. Make sure you stay tuned in the next video in this series. 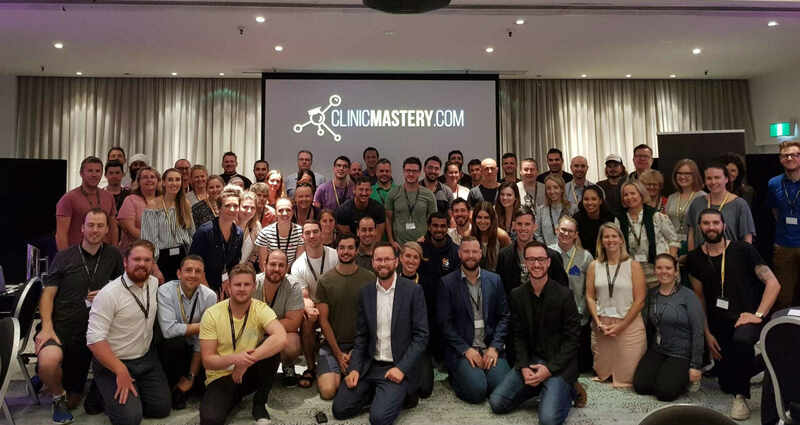 We’ll look at reactivating those patients who you haven’t seen in the clinic for a little while, and it is super powerful to re-engage those who might have accidentally dropped off care or hasn’t become front of mind, you’re able to re-engage those guys with a really good, engaging question or script. That means you can have conversations with your patients and deliver great outcomes and experiences, so I’ll see you in the next video!